Before the Chinese new year ,the biggest ethanol producer in Thailand ,visited us to buy the belt filter for their new project biogas wastewater sludge ,300 m3/hour . 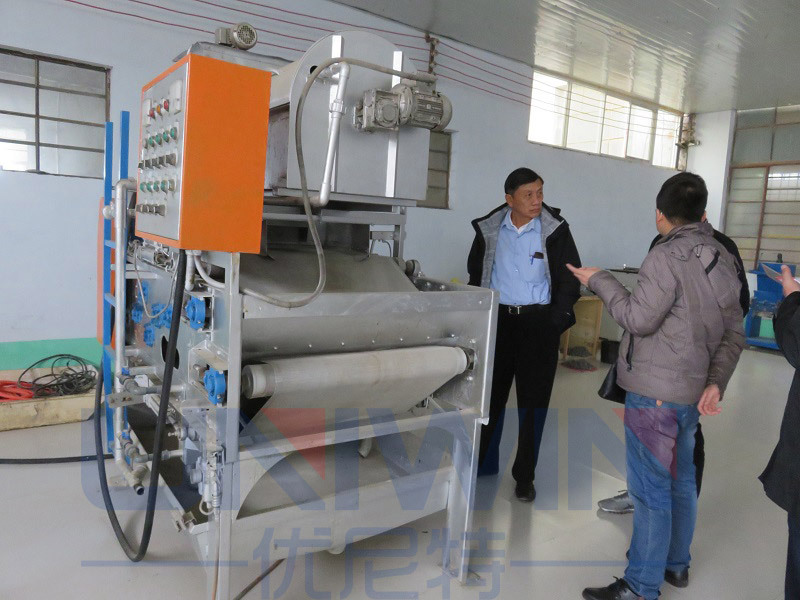 In our testing laboratory ,we demonstrated the detailed working principle of the belt filter, the structure ,the constuction material ss 304 etc ,DNY belt filter is new designed belt filter which has larger capacity than DY belt filter and use smaller space for installation and running . 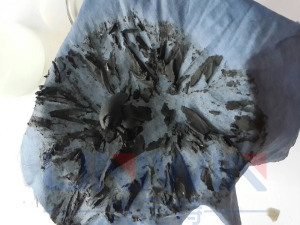 In our factory ,we add PAM in the sludge Sarun took to us and see how it becomes after adding PAM ,and after testing ,we went to one of the sewage treatment plant in our city to see the working conditions of our belt filter . 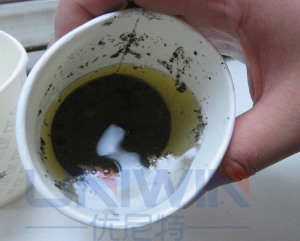 The DNY belt filter in the sewage treatment plants is very successful. We look forward to more cooperation from customers all over the world and we will offer our best service all the time .